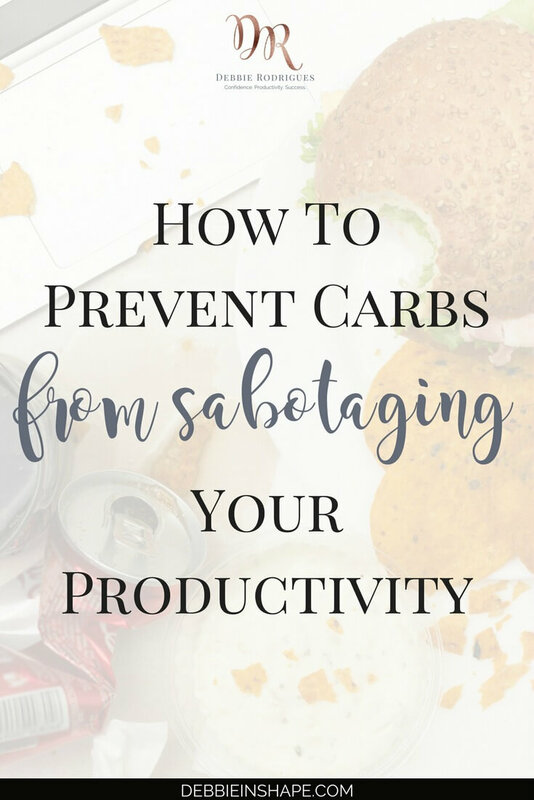 Learn why carbs and productivity aren’t a good combo. Discover 3 ways you can eat right to boost your efficiency. If you’re looking for foods that boost brain performance, let me tell you that carbs and productivity don’t get along. 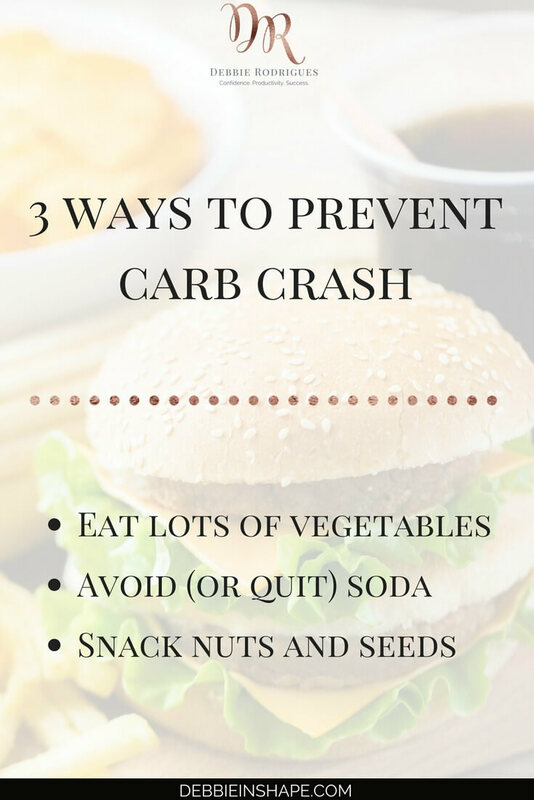 Carbs, or carbohydrates, form an essential part of our intake. Despite its worth, it’s necessary that you keep in mind that not all carbs are the same. In fact, some are the worst alternatives you can pick when looking for brain food. This quote is frequently shared among those who are dieting to lose weight or going through body transformations. But there’s more to it than just looks. If you regularly eat healthy snacks, for instance, chances are your health will be on point. When your diet contains too many refined carbs, though, the same cannot be said. We need carbs for energy. However, depending on the source you pick, it may backfire on you. A good example is your mid-afternoon snack. What do you generally eat during a break to “wake up”? Back in the day when life was nothing but work, my go-to snack was a waffle. It didn’t have to be a chocolate one. Just a very sweet waffle to pick-me-up. Carbs are energy sources, Debbie, and sugar is carbs. So you were good to go, right? Unfortunately, I was doing it all wrong! Well, at first, all that sweetness not only satisfied my cravings, but it also gave me a boost to get things rolling again. The problem was: that boost never lasted long enough. On the other hand, once it was gone, I used to feel even worse than before. The solution was getting another waffle, no? Sometimes I did go for a second one. But again, I ended up experiencing the same blood sugar roller-coaster effect again. If you stop by the vending machine from time to time, you have already experienced carb crash for sure! Modern standard diet is rich in foods with high glycemic index. The higher its glycemic index the more the food will affect your blood sugar levels in the short term. And while sugar is a well-known villain of the list, the also favorite bread is even worse! White bread has a glycemic index around 70, while table sugar has it around 60. I don’t know about you, but whenever I eat pizza, I feel like being knocked out. Right after I’m done, I make myself comfortable on the couch, and I pass out for at least half an hour. It’s when your brain goes foggy, and you find it hard to concentrate or even stay awake. What a major productivity killer! Our body needs energy. And needless to say, so does our brain. That’s why we all need carbs! They’re crucial for a well-balanced diet. But as I mentioned above, the difference is the source of these carbs. When planning your weekly meal prep make sure you include foods that boost brain performance. The best diet for energy is the one rich in brain-healthy foods. And that includes good carbs! Depending on the number of physical activities practice on a daily basis, you may need even more carbs than the average sedentary person. 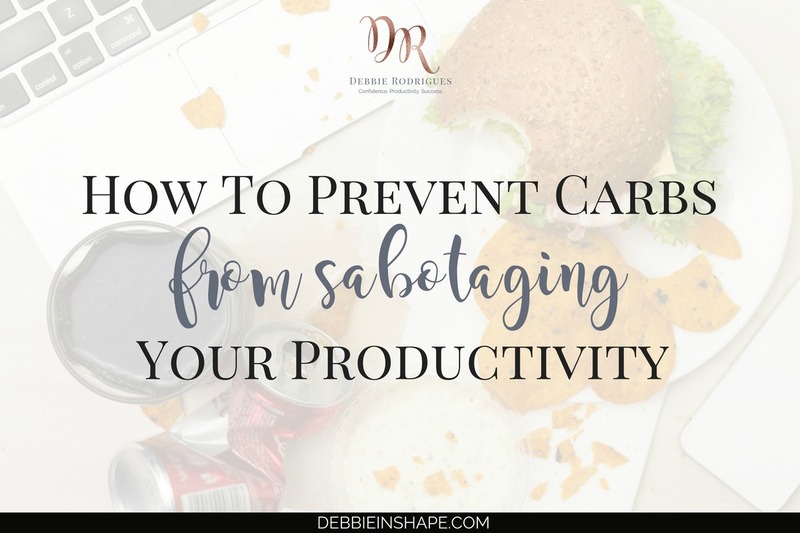 With that said, the quality of your carbohydrate intake is what is going to boost or jeopardize your productivity. Improving your diet to include good carbs is very simple and accessible. Instead of pasta, add vegetables (LOTS OF vegetables) to your main meals, for instance. Rice is also your friend, but it shouldn’t be the star of your plate. Since all veggies are great for productivity, you have a lot of choice in your hands. No 2 meals need to be the same. At least avoid soda if you can’t quit it altogether. 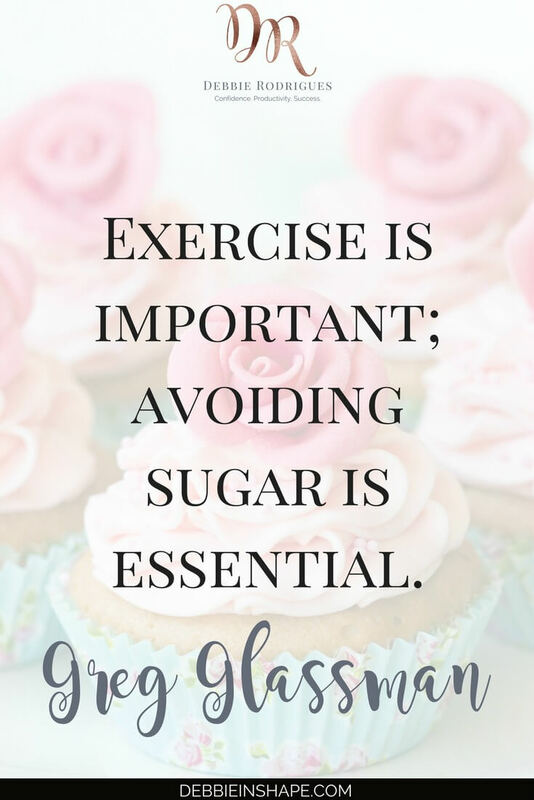 Remember the quote: “Eat less sugar. You’re sweet enough already”. Water is a much better option for you, your health, and your productivity. Even better than juices. Opt for a portion of nuts and seeds for your snack. In addition to being a source of good carbs, they also contain good fats essential to health. Good carbs + good fats = great food! Start small with your substitutions but be consistent with your efforts. Learn more about the glycemic index of the foods you’re accustomed to eating. Adjust your intake to become more productive and healthy one day at a time. And if you’re looking for a step by step methodology to stay on track without feeling overwhelmed and accountability, join today the 52-Week Challenge For A More Productive You. How frequently do you eat carb-loaded meals?